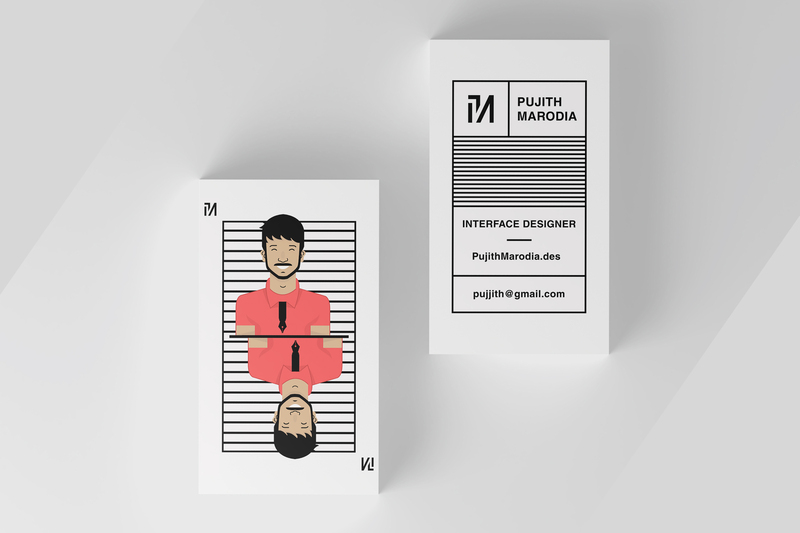 Pujith Marodia designed these business cards for his self-branding as an aspiring interface designer. Also, it’s a great idea to add colours to the avatar, making the cards stand out from competitors.  It’s a clean, refreshing design that will make a good first impression!